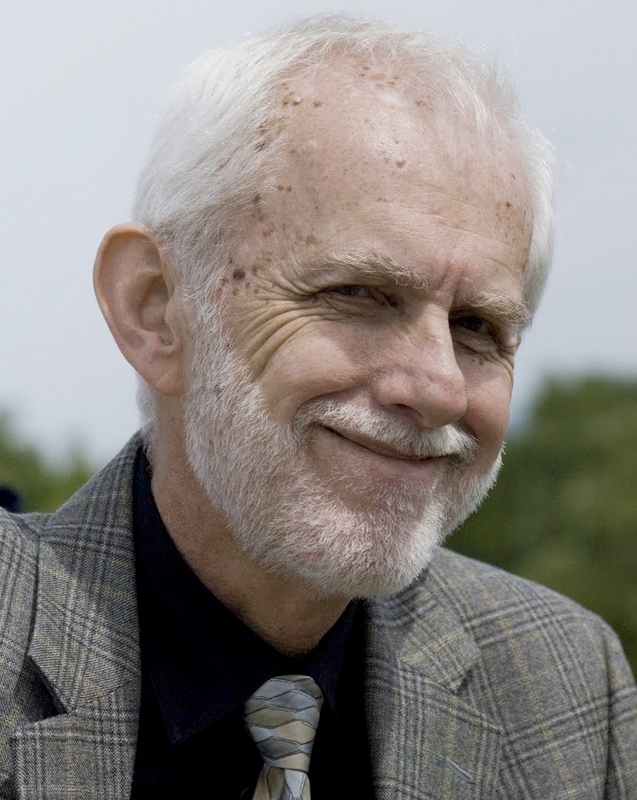 Clifford Will is the Editor-in-Chief of Classical and Quantum Gravity, Distinguished Professor of Physics at the University of Florida, Chercheur Associé at the Institut d’Astrophysique de Paris, and James McDonnell Professor of Space Sciences Emeritus at Washington University in St. Louis. His research interests are the observational consequences of general relativity and alternative theories of gravity, dynamics of systems containing compact bodies, and gravitational radiation. Who would ever have imagined that perusing papers on gravitational physics would be like trying to get a sip from a fire hose? When I was starting my career 45 years ago, we used to receive by snail mail three or four times a year some mimeographed pages from the GR society listing the 20 or so recent preprints or published papers in the field that had been received at the offices in Bern, Switzerland. Today, the gr-qc branch of the arXiv alone features 70 – 100 articles per week, and that doesn’t even include related articles in particle physics, astrophysics or mathematics. We all learn, of course, how to narrow our focus to those papers that directly impact our own specific research, but what if we want to read a paper in some different area? How do we identify a really good paper in that subtopic? Today we launch CQG+, which we hope will help. With CQG+ we will notify you of papers of exceptional quality, as identified by our referees. We will ask authors or referees of such papers to write short commentaries explaining what the paper is about in accessible terms. The entries will also include information about the author(s). We will announce focus issues, where we have invited leading researchers in a specific topic to contribute papers on their latest research. Our CQG “highlights’’, in which our editorial board selects the best articles from the previous year, will be featured in CQG+. There may be an occasional editorial or commentary on a topic of interest to the readers of CQG+. In fact the content of CQG+ may evolve with time, and to that end, we invite your feedback. What would you find most useful in CQG+? All you have to do is enter your email address at the foot of this page, and you will receive email alerts when there is something new in CQG+. On a personal note, I want to thank the CQG Editorial Board and the CQG publishing team, headed by Adam Day, for their support of the journal during the last five years. That stalwart support went a long way toward convincing me to “re-up’’ for another five-year term as Editor. I also want to thank our CQG authors and referees – no journal can thrive without first-rate authors publishing great research or good referees holding authors’ feet to the fire to ensure that their papers are of the highest quality. Our only goal is to publish the best work in gravitational physics, and I encourage you all to submit your next great paper to CQG. This entry was posted in News and tagged Editor-in-Chief by Adam Day. Bookmark the permalink.